Rules of Content marketing - Don't follow rules. Make them! 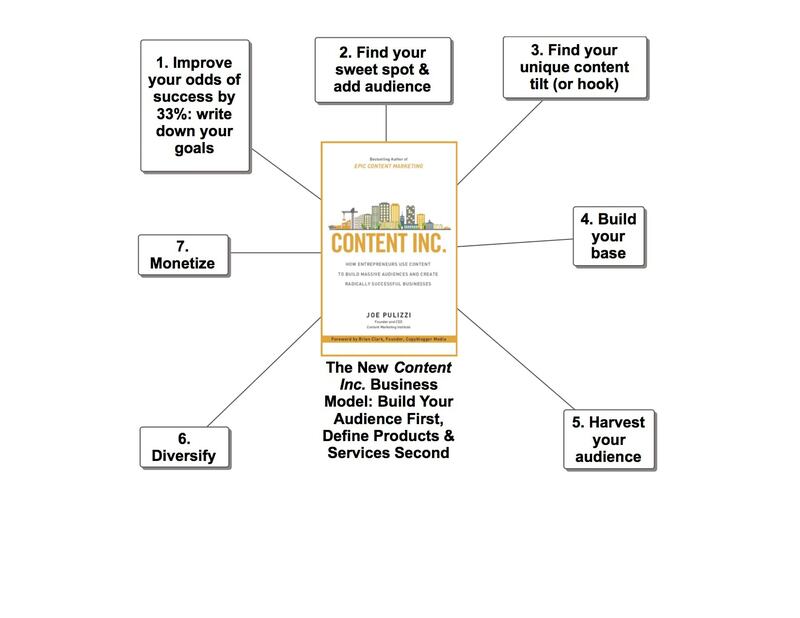 You are here: Home / Blog / Content marketing: Don’t follow rules. Make them! 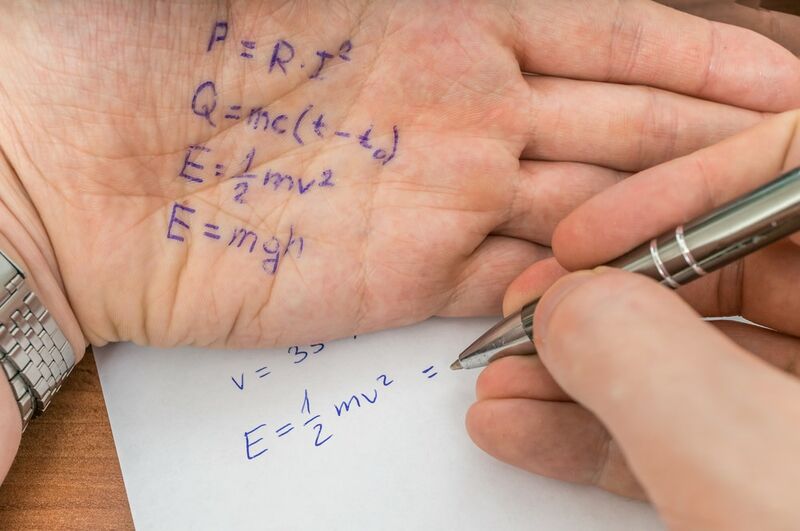 Copying someone else’s secret formula for content marketing may not lead to success. All are useful tools. That’s why I share best practices, templates and even a guidebook on content marketing. But here’s the problem: There is no secret formula for content marketing success. Copying what others do is not a guaranteed path to success. Copying someone else’s script or playbook gets you a copy, but it won’t bring success. Who cares what the experts do if it doesn’t work for you?” asks Jay Acunzo. 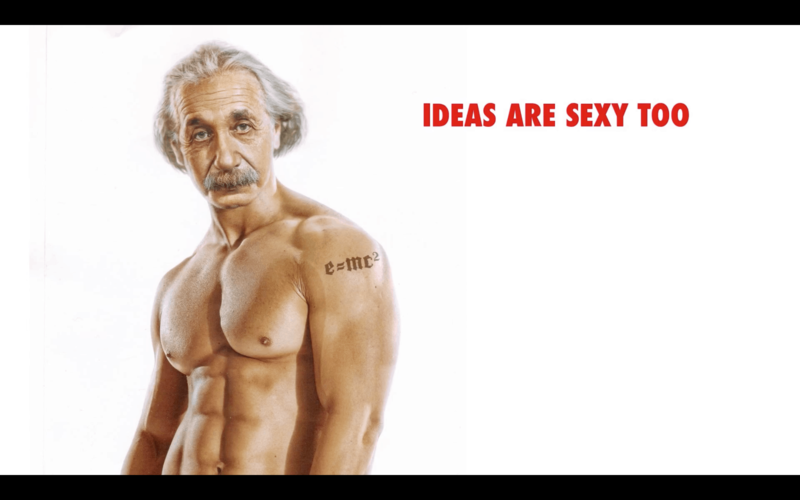 Learn from content marketing thought leaders. Learn more about buyers than anyone else. Create your own unique content recipe. Balance the art and science of content marketing. Killing Marketing by Joe Pulizzi & Robert Rose. 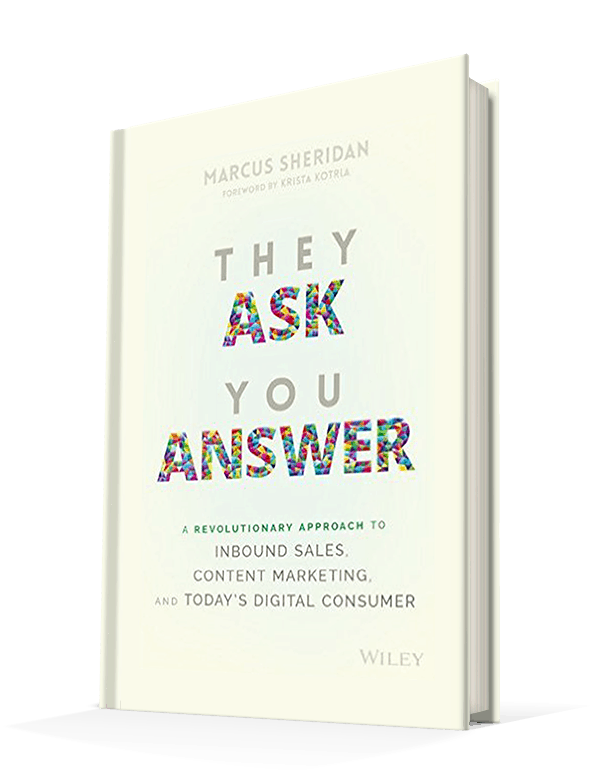 They Ask You Answer offers a brilliantly simple approach to content marketing. 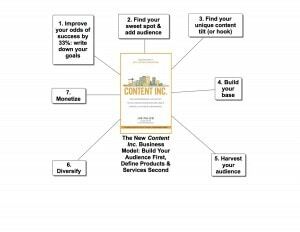 Content Inc. teaches 7 key lessons. To be strategic, learn more about your company’s buyers than anyone else in the company knows. Much of the drama in the buyer’s journey happens offstage. 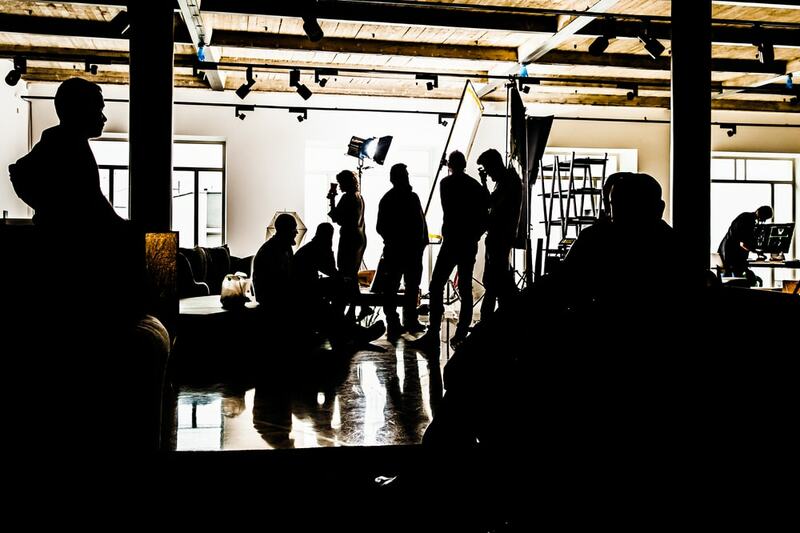 Buyer personas give you a backstage pass to see what’s behind the scenes. How to reduce friction and improve flow by offering the right content for buyers. Now you’ve learned from content marketing thought leaders and know all about your buyers. Create your own cookbook instead of following someone else’s. Experiment with batches of content. Give your audience a taste of each batch. Listen closely for feedback, and modify the recipe as you go along. Take advantage of every fresh, available ingredient, every subject-matter expert and every scrap of news. By writing your own cookbook, you’ll learn something even the experts don’t know yet. That means, pretty soon, you’ll be the expert. Take license to do what hasn’t been done before. Experiment with words, pictures, tactics, timing, elements, voice and distribution. Measure monthly on the back end, so you can see what’s working and what’s not. Use surprise, what’s unexpected, to win audiences’ attention, Carmen Simon says. Give your content a unique tilt – a mix of what’s expected and a dash of the unexpected. Mixing expected and unexpected elements work best to grab people’s attention, says Carmen Simon. Don’t think about content marketing as following a strict script, like classical music. It’s jazz! Improvise. Be in the moment. 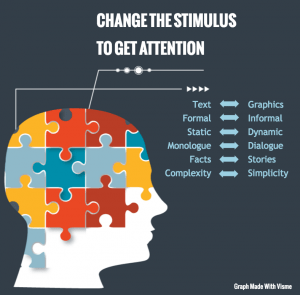 Overcome short attention spans. Change the stimulus to hold attention, says Carmen Simon. 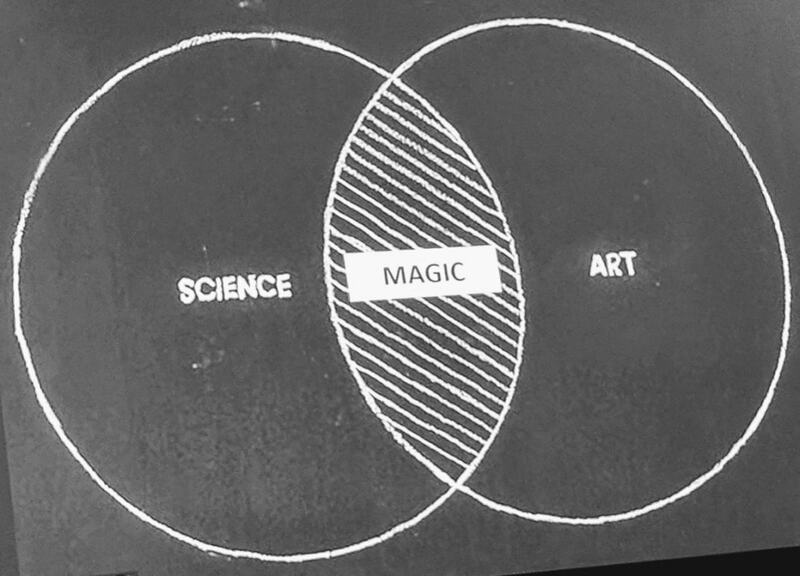 Balance art and science to make content marketing magic, Ann Handley advises. 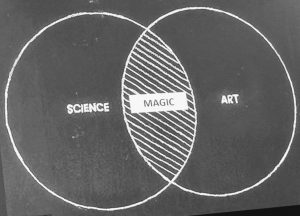 Marketing magic happens where art and science intersect,” Ann Handley says. Be smart. Take advantage of all science has to offer: automation, tools, big data, bots, and artificial intelligence. Then stir your audience’s senses with all the arts: storytelling, videos, photos, designs, music – the capacity to surprise, the power to stir souls. In content marketing, science or art can’t get the job done alone. Great marketers keep using a balance of art and science to blaze their own trail to success in content marketing. For more content marketing ideas, subscribe to our blog.